Home wifi is the lifeline that powers most of the gadgets at home. Often times, we see our gadgets struggle to connect to wifi or takes incredibly long time. Here are a few steps to overcome slow connections and build a high performing home network eventually. To simplify, your home wifi operates in fixed radio frequency channels. 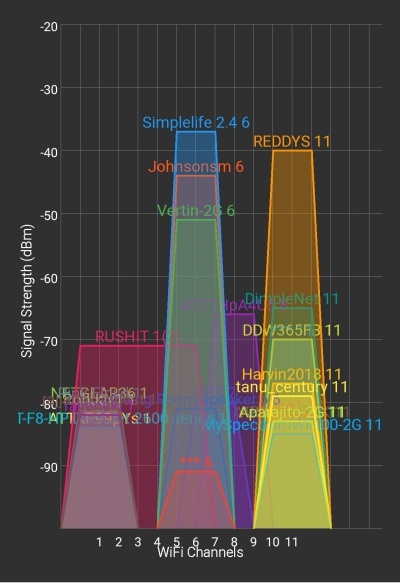 If you live in a packed apartment or live next to a mall or school with a huge number of users / huge number of wifi networks, your wifi spectrum is likely to be overcrowded. So, let's start by changing the wifi channel of the router. 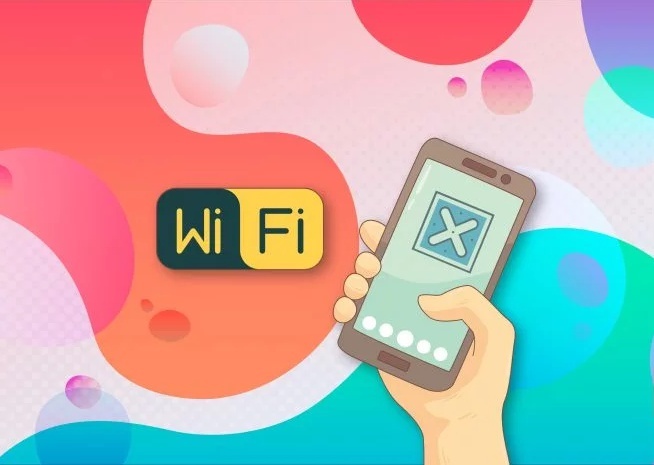 Install free wifi scanner app on your phone to scan for all the available wifi networks and also find out which ones are crowded and choose a channel that has less interference. Always update the router to the latest firmware. 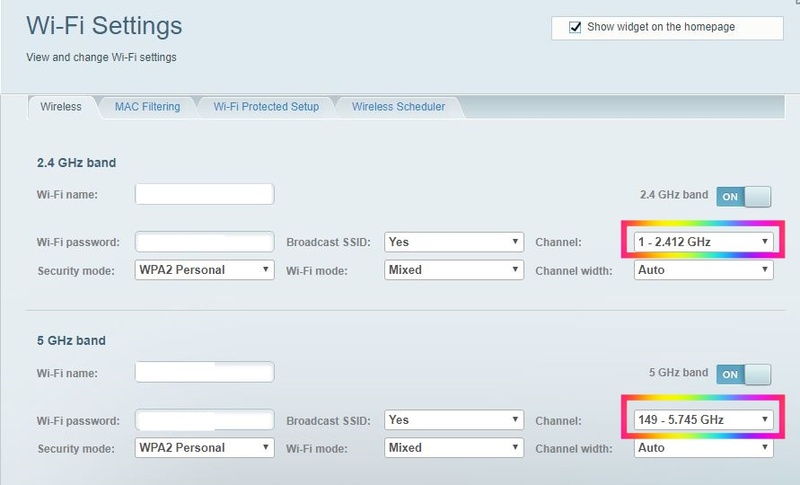 Use the same steps as listed above to login to the router management portal and scan for any updates. If there are any updates available install the updates and reboot your router. If you were using an old outdated router, consider upgrading your router as you will not make most of your internet connection with obsolete hardware. What are the hacks you use to speed up the connections? tell us in the comments.